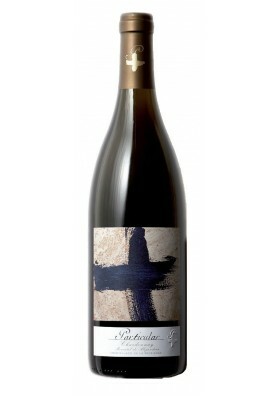 Wine, amazing, fresh and fruity Grenache, that leaves us aromas such as ravines, and others that make it a very special wine. 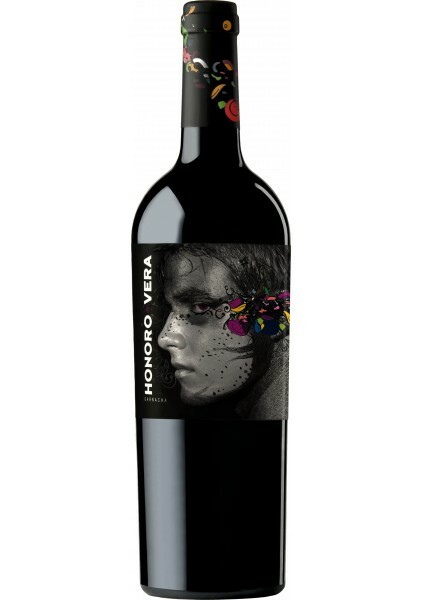 Fantastic experience this "Honoro Vera", a surprising wine, fresh and fruity Grenache, without passing through barrel which leaves us expected aromas, such as ravines, but others that make it a very special wine, mineral notes, plum and balsamic makes this wine a very special young man, a Bonbon of fruit in the mouth. 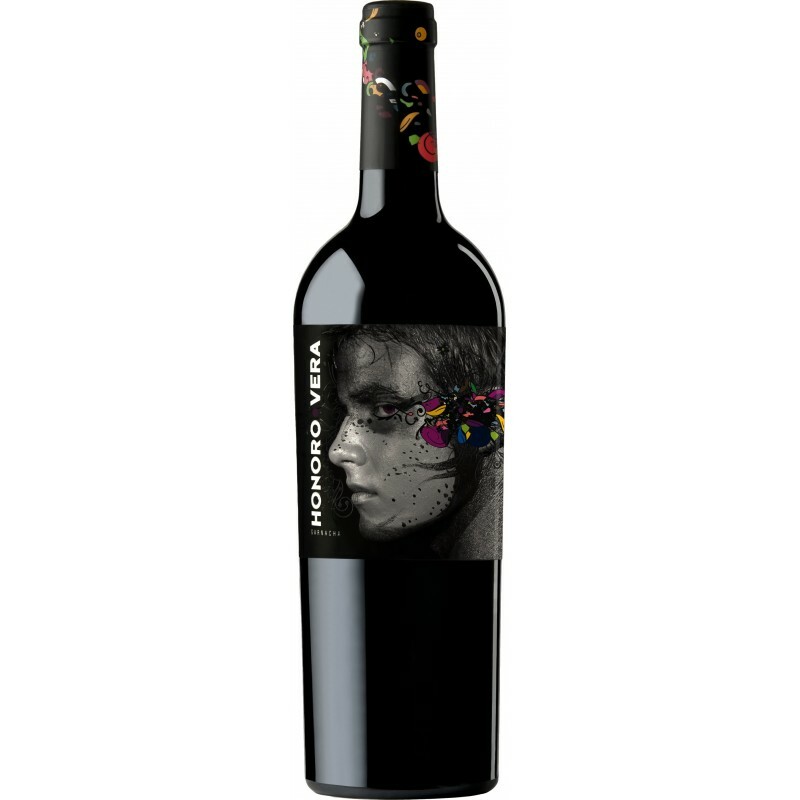 A fantastic creation by the people of Orowines who have "bad habit" of selling mostly out of Spain, where prejudices as to different appellations of origin are certainly lower than at the national level. I stress about prejudices. 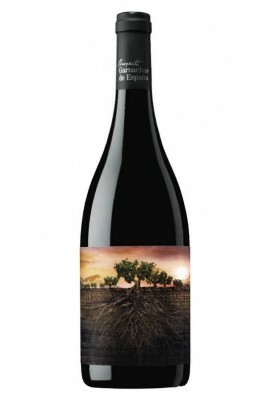 Description guide Peñín: Intense cherry colour, violet edge. 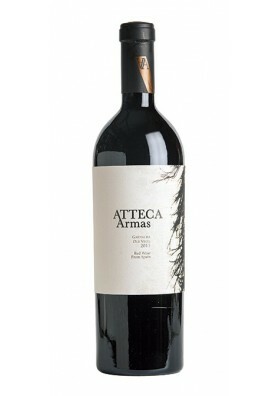 Complex flavor, fruit ripe, spicy, smoky, mineral. 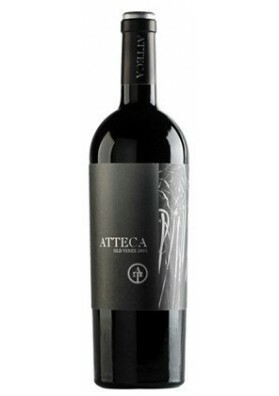 Palate structured, complex, fruity, ripe fruit.